Our second bookends mini-episode. 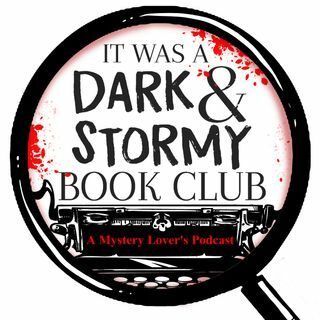 We discussed the book, "I'll Be Gone In The Dark," by Michelle McNamara, which precluded the arrest of the Golden State Killer. We highlighted the East Bay Mystery Readers Group in Oakland, California. Finally, we discussed books we are currently reading. We reminded members to read the assigned book, "Ice" by Lauren Carr which will be reviewed in the next episode.